What's better than a sale in the Fall! Meet us on October 11th between 9:00 am - 1:00 pm and find some beautiful new pieces to add to your home. The pieces speak for themselves and are in excellent condition. Please call 647-517-3295 for entry into the building on the day of the sale. 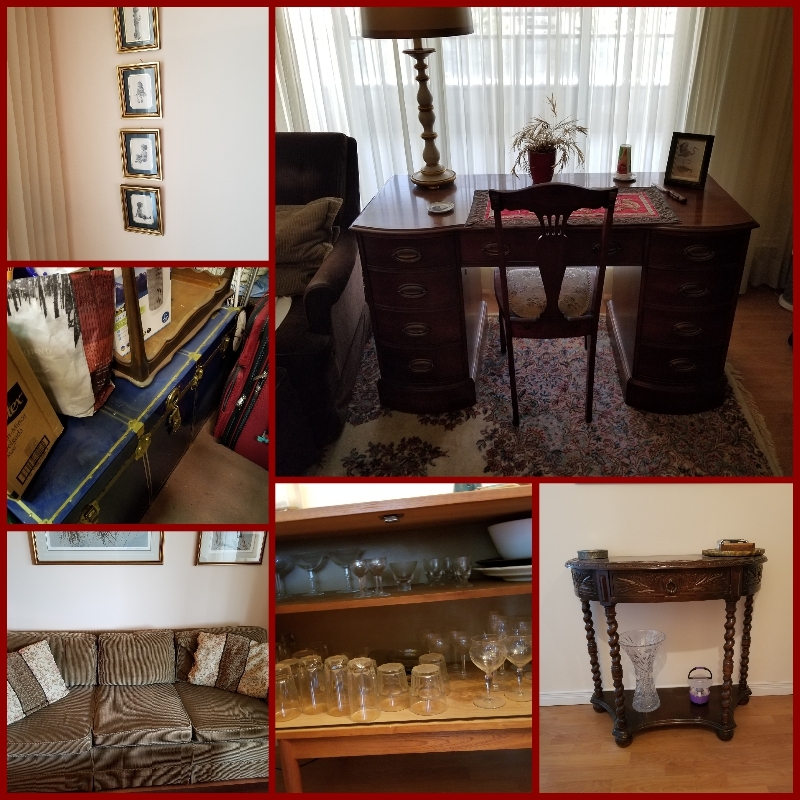 Luxury Estate Sale! September 23 & 24 in Forest Hill, 243 Lonsdale Rd.